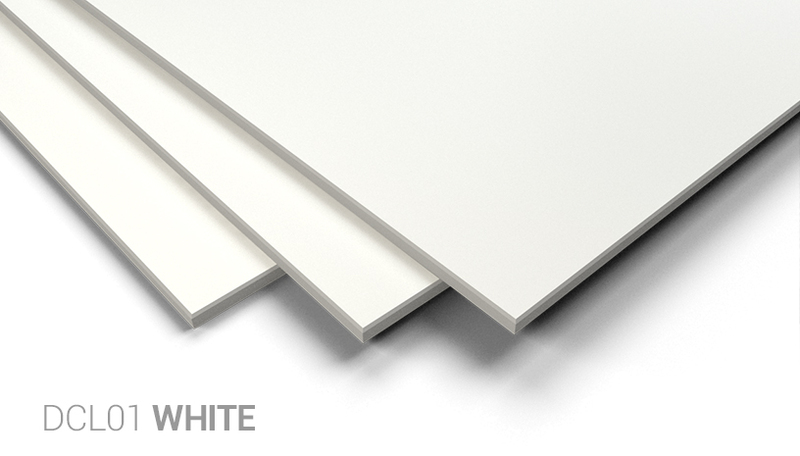 Looking for a contemporary, smooth rendered façade that meets the very highest quality demands? 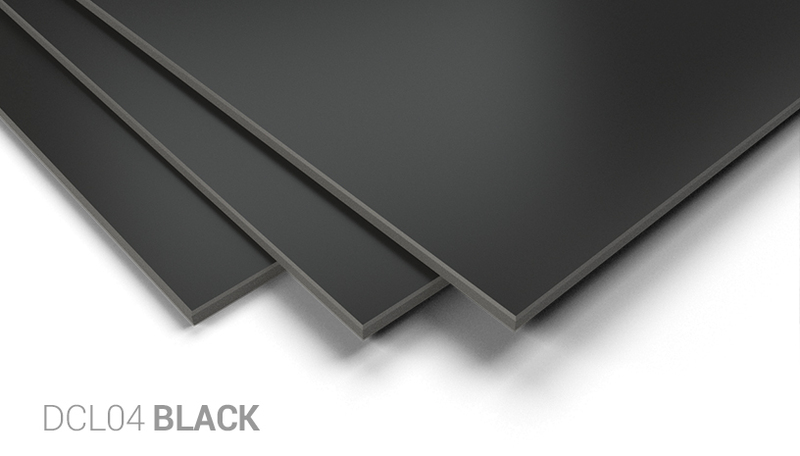 Then the Decoboard fibre cement façade panels from SVK are the ideal solution. Both for new buildings and renovation work. The panels are not only manufactured using the very best raw materials, but are also finished with 3 coats of UV-resistant acrylic paint. 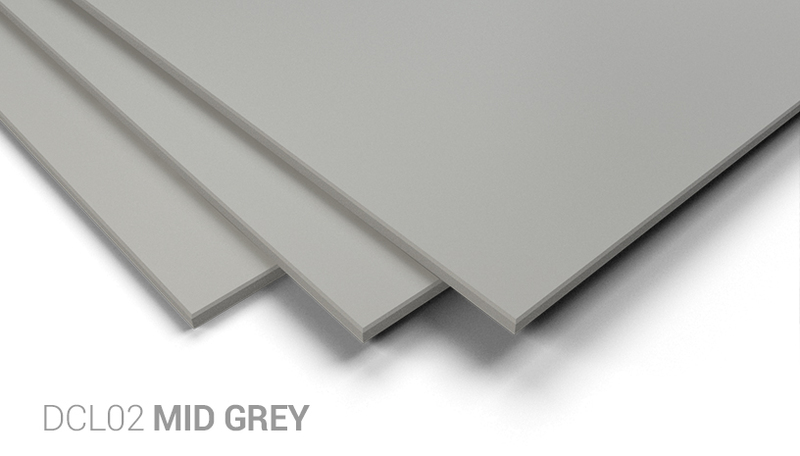 The 4 standard coating colours available are timeless and give your façade a modern, trendy look. 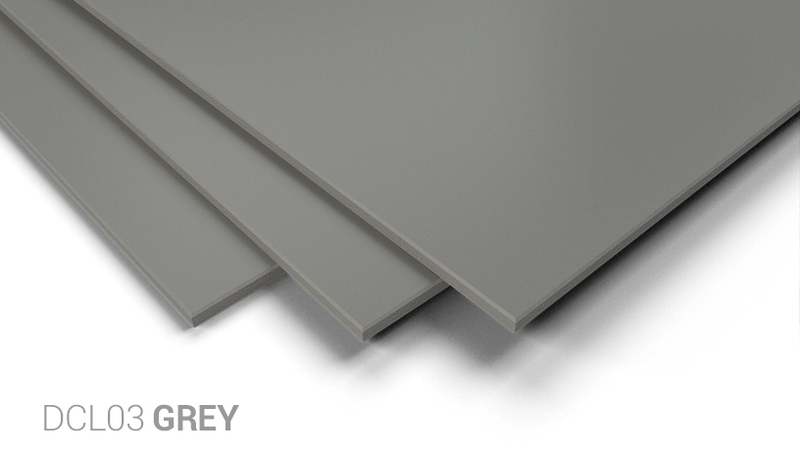 For those wanting a customised colour, almost all RAL and NCS colours are possible from quantities of 50 m².